This 7.0 cu.ft. 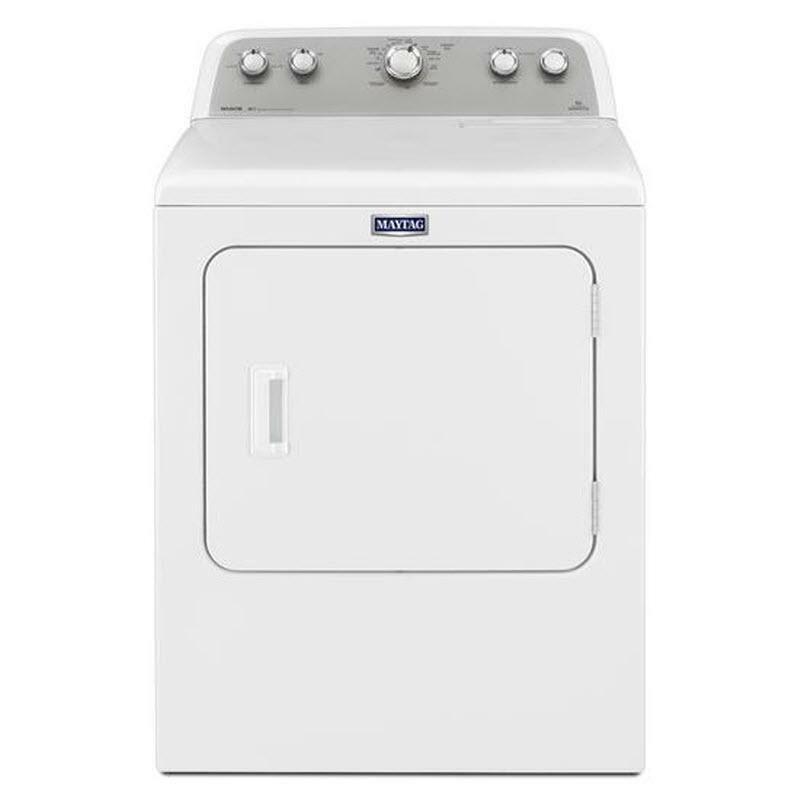 Maytag® Bravos® dryer features a heavy-duty motor, Intellidry® sensor, wrinkle control option and 11 dry programs. Dry Cycles Energy Preferred; Freshen Up; Less Dry; More Dry; Timed Dry 20; Timed Dry 30; Timed Dry 40; Timed Dry 50; Timed Dry 60; Timed Dry 70; Sanitize; Wrinkle Control 120; Wrinkle Control. Temperature Settings Air Fluff; High; Low; Medium; Sanitize. 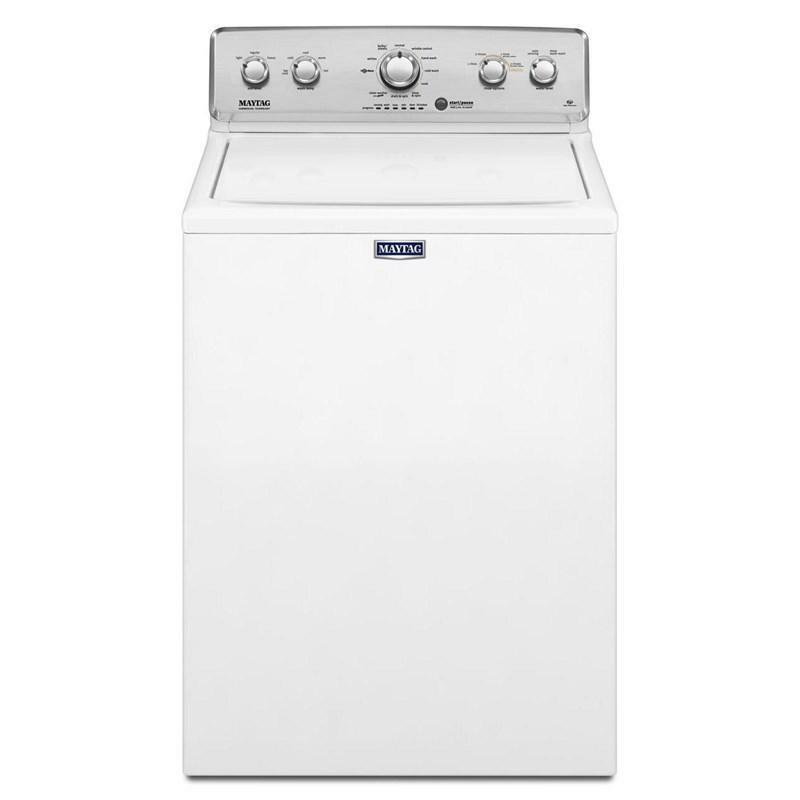 Additional Information Largest Loads, Evenly Dried; 10-Year Limited Parts Warranty on Drive Motor and Drum; American Pride; Wrinkle Control Option; Extra-Large Capacity; IntelliDry® Sensor; Sanitize Cycle. 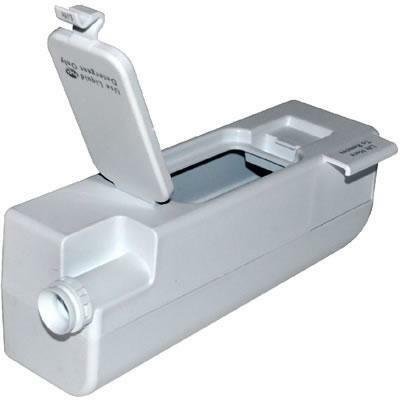 Warranty 10-Year Limited Parts Warranty on Drive Motor and Drum.